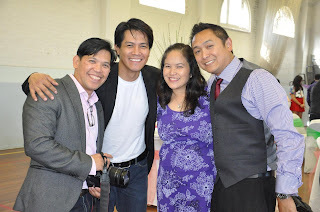 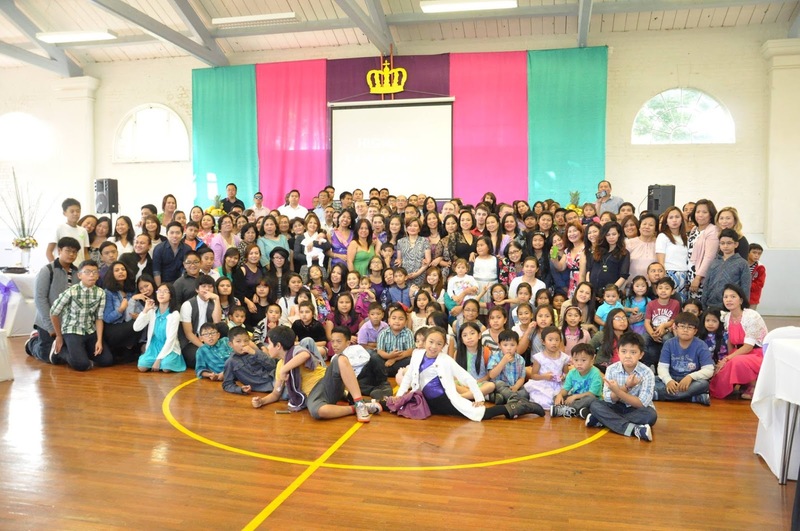 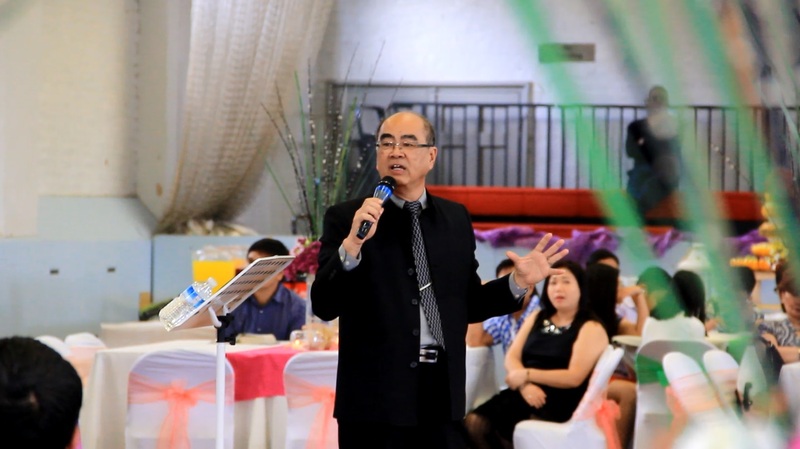 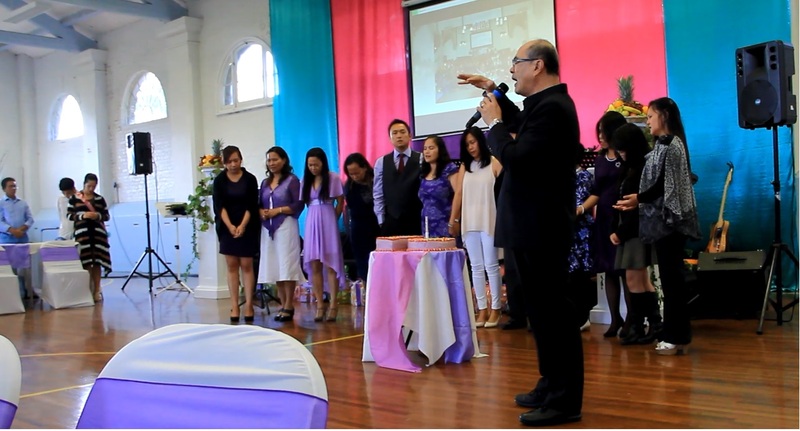 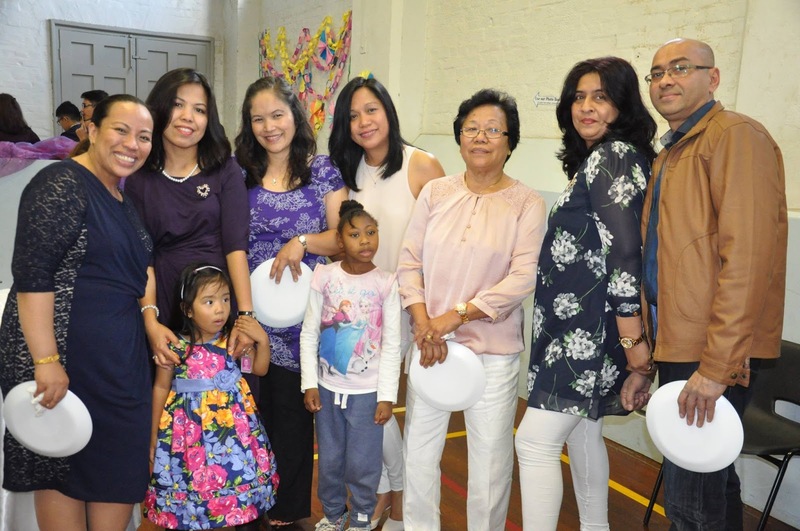 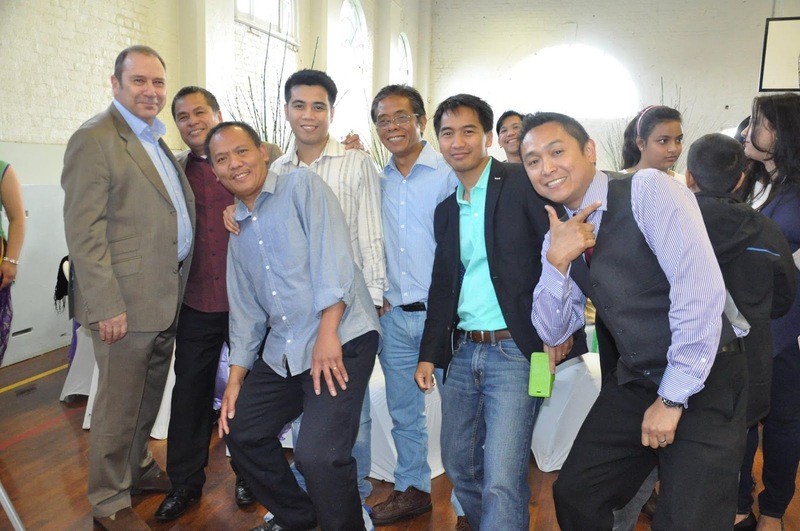 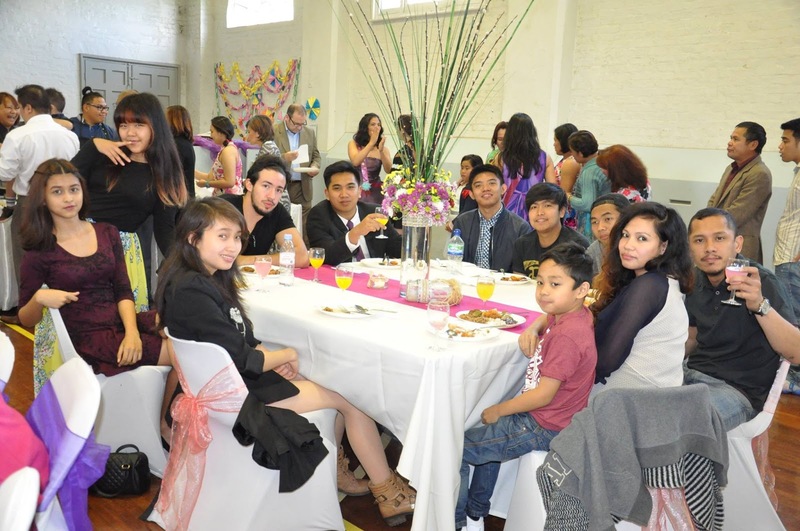 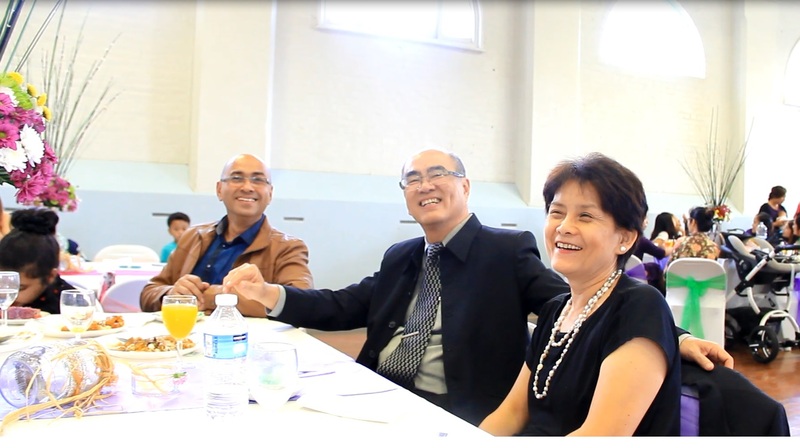 Hope London West church celebrated a decade of God's goodness last September 20, 2015 as it celebrated its 10th year anniversary. The special event commenced with dance presentations from the kids, couples and youth. With "Highly Favoured" as the theme, it was fitting to have no less than the President of HIM, Pastor Simon Eng as our guest preacher. He preached about how truly favoured we are as children of God and that the key to unlimited access to His promises and favour is an intimate relationship with God. 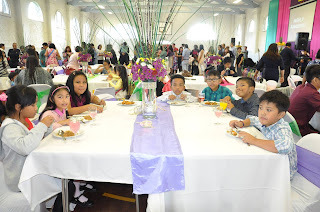 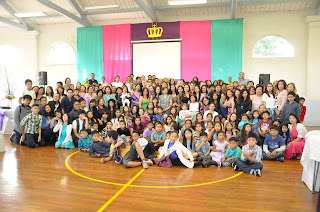 After the very inspiring message, a sumptuous feast was shared by the 230 people that joined the special celebration. Baskets of goodies were given away as well to bless ten visitors on that special Sunday. Praise be to God for what He has done and for what He is yet to do! 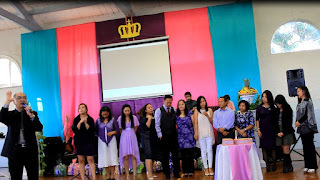 Greater things are yet to come!